The VisiMax team of experts specializes in optical coating solutions for glass and plastic substrates. We bring over 50 years of experience and expertise to every project, utilizing our skills to execute innovative and economical designs and applications. At VisiMax, we blend speed and discipline to ensure consistent coating performance and timely delivery. 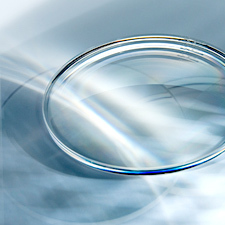 There’s a tangible, measurable difference between VisiMax and other optical coating manufacturers. 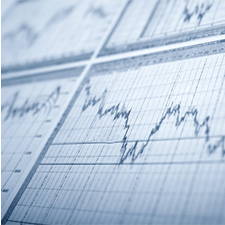 Learn what differentiates us from our competitors. While our products, applications and expertise are at the center of focus for our customers, it's the dedicated individuals of VisiMax who drive the wins and high quality standards. Meet the individuals that are an essential component to the success of our processes and production. 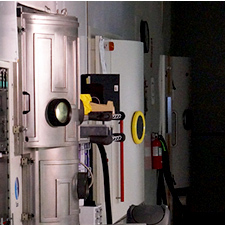 At VisiMax, we are proud of our elite thin film optical coating facility. 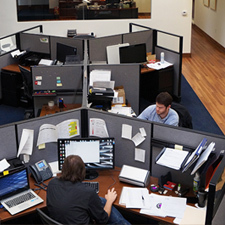 View the gallery to see our space and learn more about our equipment, operation, and facility. To keep you informed of the latest research and trends in optical coatings, VisiMax offers information and materials that cover everything from the fundamentals to the newest technologies.